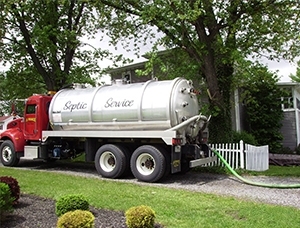 Septic & non hazardous liquid waste solutions for residential and commercial customers throughout the Upstate Finger Lakes region of New York. 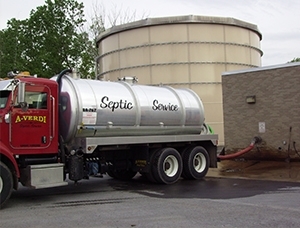 A-Verdi Septic Service has been family owned and operated for over 55 years. 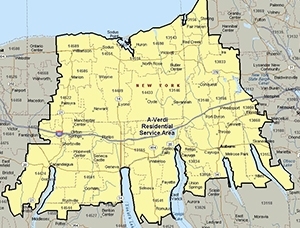 The Verdi family started installing and pumping septic tanks to the local community throughout the Finger Lakes Region. Today, we serve the residential and commercial markets by servicing septic systems and many other non hazardous liquid waste water to an approved waste water treatment facility. 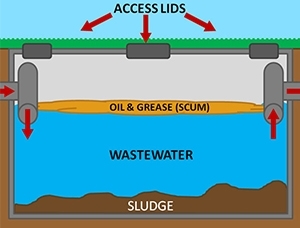 In addition to pumping & cleaning, we also perform certified inspections on residential septic systems. We are very proud to live & work in such a great community and will continue to provide dependable service to all of our customers.